In 2008, Minnesota’s voters passed the Clean Water, Land, and Legacy Amendment (Legacy Amendment) to the Minnesota Constitution. The Legacy Amendment dedicates funding to protect, enhance, and restore wetlands, prairies, forests, and wildlife habitat; support our parks and trails; protect water quality, and preserve Minnesota’s arts and cultural heritage. Thanks to support from the Arts and Cultural Heritage Fund created by the Legacy Amendment, the Minnesota Zoo is expanding its programming in a number of areas as it solidifies its place among Minnesota’s premiere cultural institutions. Below is an overview of some of our Legacy funded projects. Click on each link for more information. Legacy funds are providing support for the Zoo to work on projects involving moose, prairie butterflies, and biodiversity on the undeveloped portions of the Zoo’s site. 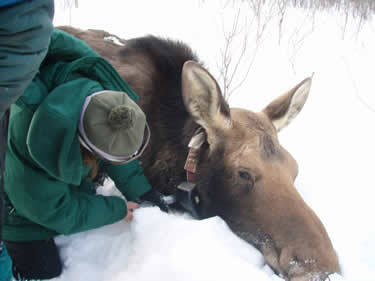 In partnership with the University of Minnesota Duluth’s Natural Resources Research Institute, scientists and veterinarians from the Zoo are tracking and studying moose in northeastern Minnesota to better understand their habitat and habits. This project will result in management recommendations to help Minnesota’s moose population to be sustained into the future. 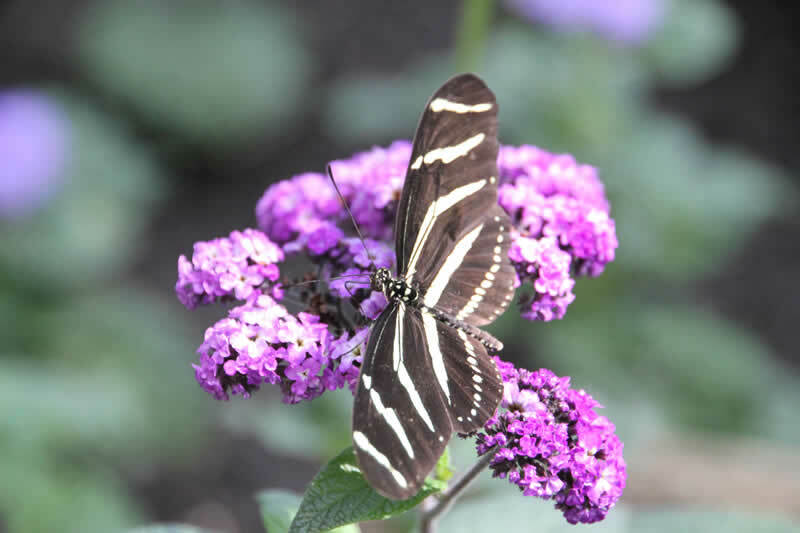 In partnership with other conservation agencies and organizations, the Zoo aims to prevent the extinction of Minnesota’s native prairie butterflies. One aspect of the work includes a conservation breeding program at the Zoo. We are also monitoring butterfly populations in Minnesota’s endangered native prairies and raising awareness among Zoo guests about the importance of prairie ecosystems and actions the public can take. The Zoo also initiated a “BioDiscovery Project” that aims to discover, document, and monitor the native biodiversity found on the Minnesota Zoo’s 485-acre site; share our discoveries in a fun, engaging, and artistic manner; and provide a format and assistance for others to discover and share, celebrate, and learn about the biodiversity in their own neighborhoods. Legacy funding has allowed the Zoo to expand our education programs, both at the Zoo and throughout the state. By expanding existing programs and developing new programs we are able to reach a broader audience. We are increasing offerings for all ages in many different ways. 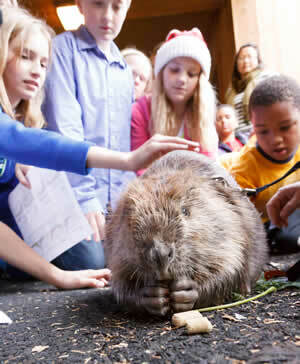 Public opportunities to interact with Zoo staff have increased, and continue to expand. We are able to offer new programming to our guests, taking advantage of the new Target® Learning Center space. The arts are being used, including theater, sculpture, and other media. Outreach efforts include providing significantly more on-site interaction with guests by zookeepers, including new interpretation of animal enrichment activities. 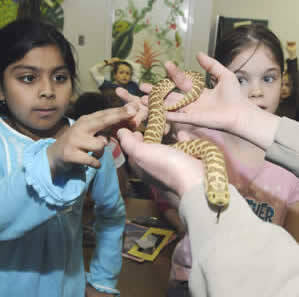 Our Close Encounters provides scheduled on-site animal demonstrations for guests each day. The Zoomobile program has been expanded to provide additional staff for program presentation throughout the State of Minnesota. Limited scholarship funds are available to organizations which cannot fully fund a Zoomobile presentation. Legacy funds have also increased our scholarships available for low income Minnesota residents to attend Zoo Camp. The Target® Learning Center is being utilized in a number of ways. The Bird Show programming has been expanded, and includes additional emphasis on Minnesota species. Funds have also increased our free adult lecture series. Theater opportunities during the summer will include productions during the day and on some selected evenings. 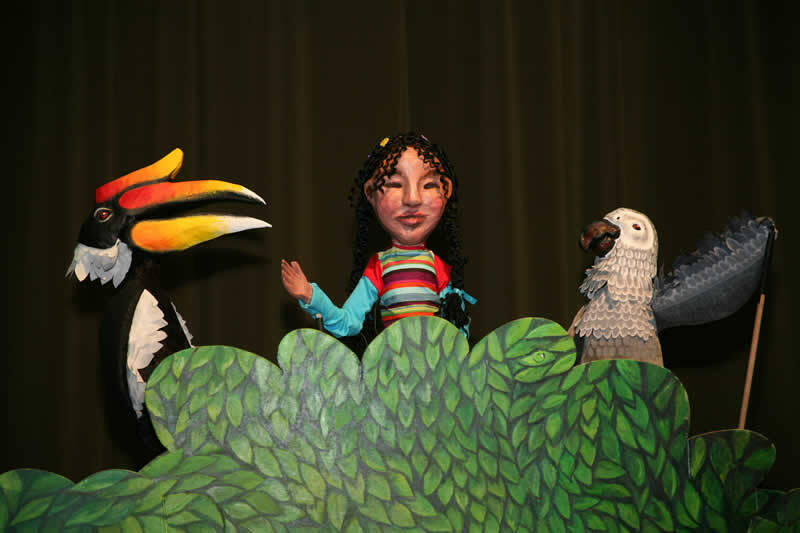 Legacy funds supported the development, design, and production of a live theatrical performance Odessa’s Amazing Animal Adventure during the summer of 2012. 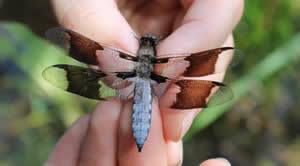 The production focuses on the importance of biodiversity and the natural world. It was well received by both children and adults alike, and our FY13 appropriation will support the remounting of this production during the summer of 2013. Funding will provide for additional sculptures on the Zoo grounds. 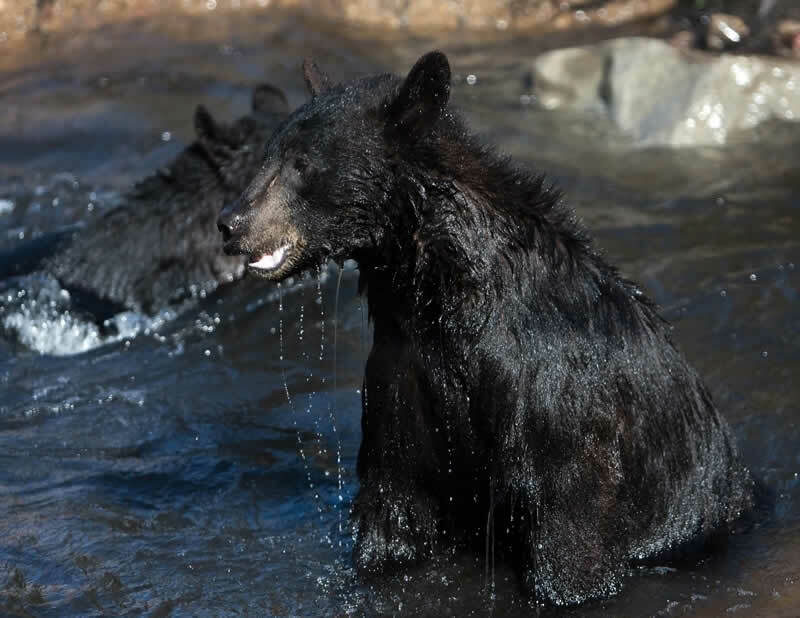 Previous Legacy funding provided for design of a new black bear exhibit at the end of the Medtronic Minnesota Trail. Private funds provided for construction. 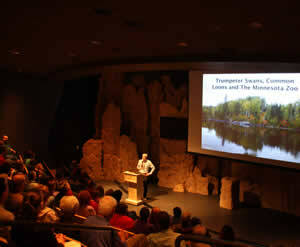 These Legacy funds allowed us to provide interpretive programming and native Minnesota habitat within the exhibit. The funds provided the finishing touches on this beautiful new exhibit, which educates our guests about the Minnesota native black bear. Teacher training is being expanded as well as improving on-site offerings to schools. Project Description: An overall site plan has been developed. We have accelerated our buckthorn removal on site. We are also in the process of developing a demonstration prairie plot which will provide the opportunity for Zoo guests to connect with this rare and important part of Minnesota’s natural history. The prairie project is rehabilitating the mown, dysfunctional parking lot berms to represent one of the three biomes that covered pre-settlement Minnesota. 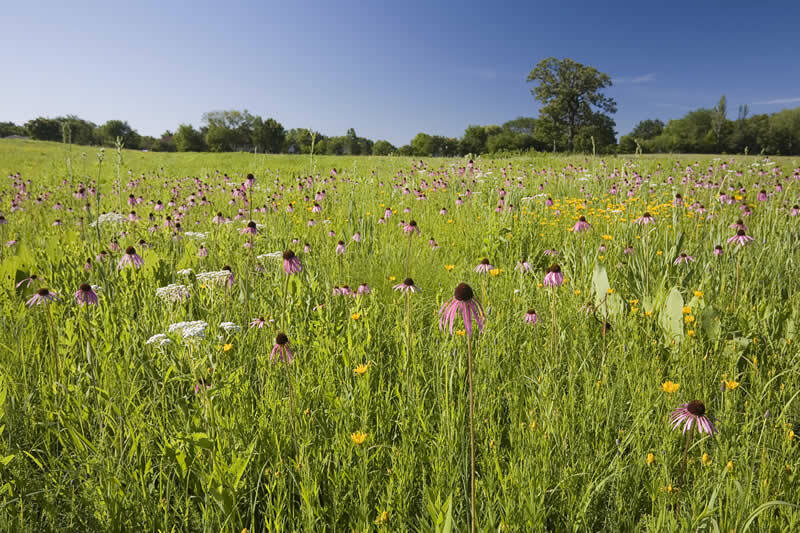 The Zoo prairie demonstrates plants of the short grass prairies. 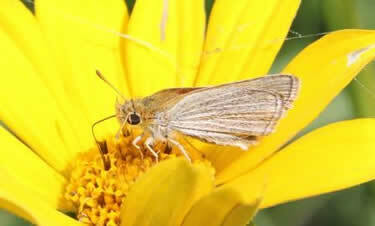 The prairie itself is largely in place, and will continue to develop over time. The Zoo will place graphics adjacent to areas where the visitors congregate as they approach the entrance. These signs will discuss prairie ecology, certain species of plants and animals in the prairie, the status of today’s prairie in Minnesota and the Midwest compared to their historical range, as well as discuss modern prairie conservation and the agencies/NGOs that are most active in this work. There will be a few paths for people to enter into the actual prairie without trampling the vegetation. These trails will allow visitors, especially children, to go further into the prairie. 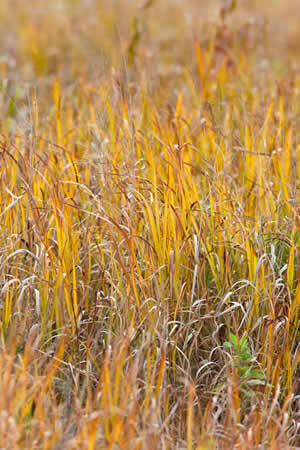 In the late summer, children can look up at the grasses and feel a sense of immersion in the prairie. The smallest and most inconspicuous species will be planted along the trail where they are easiest for the tours to see. These trails will also be used by volunteers who are involved in some of the upkeep of the prairie plot during the growing season. Volunteers will be recruited from a variety of sources including the over 1100 Minnesota Zoo adult and teen volunteers, local Pheasants Forever chapters, the School of Environmental Studies, the Zoo’s Wildlife Conservation Club for teens and other organizations and clubs interested in volunteering to support conservation efforts at the Zoo. These volunteers will be coordinated by Zoo education staff and Zoo volunteers that are also Minnesota Master Naturalist volunteers. 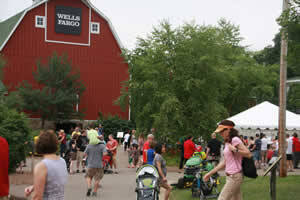 In July 2000 the Minnesota Zoo opened the Wells Fargo Family Farm to focus attention on the past, present, and possible future of the Minnesota family farm. Since that time, millions have visited the farm to learn about our farming heritage. Project Description: Legacy funding is allowing the Zoo to expand the season of the exhibit, improve work done off-season and increase programming at the Farm. The Zoo also launched a farmer’s market. The Zoo teaches and promotes sustainable agriculture practices such as our Farm to Fork program. 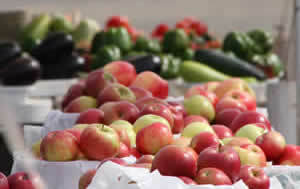 The Farmers Market is another example of sharing these practices with the community. A Harvest Festival was developed and launched in the fall of 2011, and continued in 2012. The Harvest Festival provides guests with a personal farm experience celebrating the importance of the fall harvest. The activities supporting these weekends included music, crafts, apple press demonstrations, cow milking demonstrations, butter churning, spinning/weaving demonstrations, and a hay maze for kids. Click here for more information on all the Legacy Amendment funds and projects.